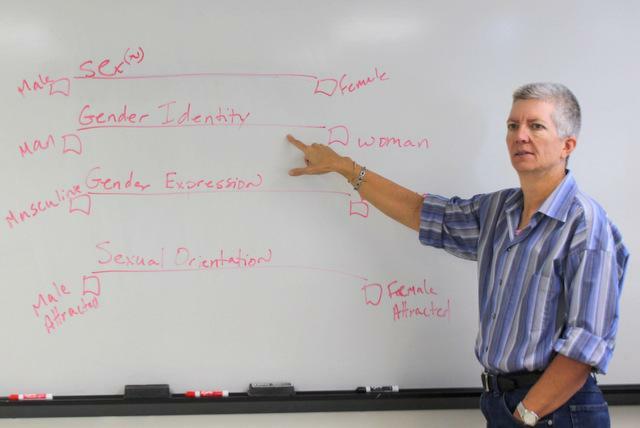 Roy is a second year journalism professional track graduate student at the University of Texas. 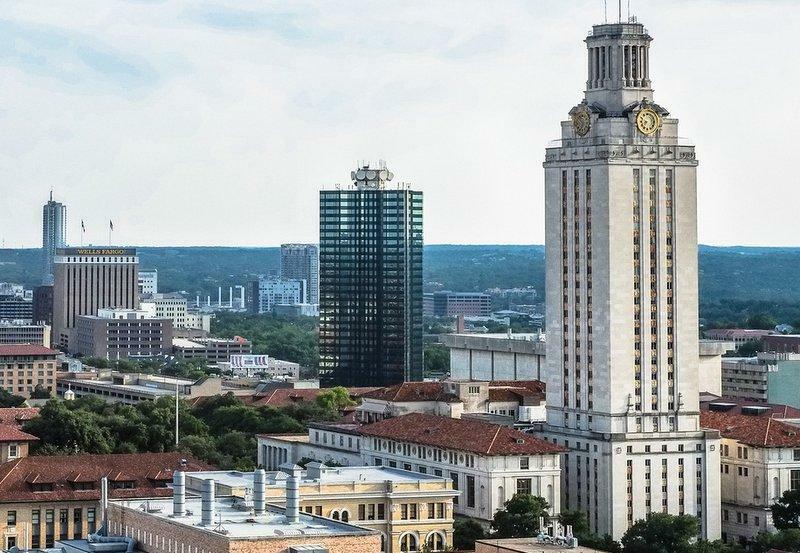 How Do Austin Students Compare to Other Cities? Austin public school students in fourth and eighth grade scored higher in math and reading than students in other large cities, according to results from a new government study released Wednesday. 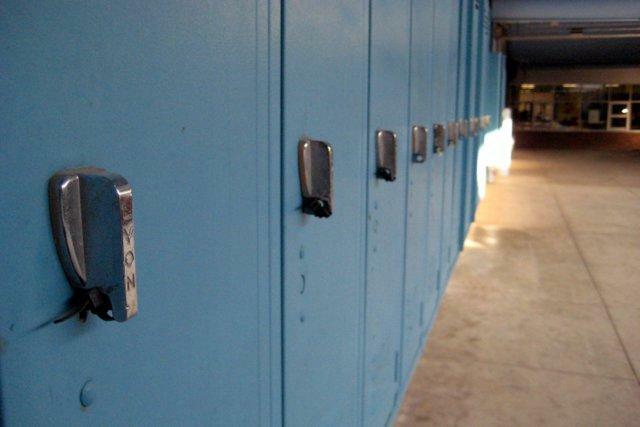 The report looks at results from a national standardized test given to 21 urban school districts with populations of 250,000 people or more. It’s part of the National Center for Education Statistics' National Assessment of Educational Progress (NAEP). 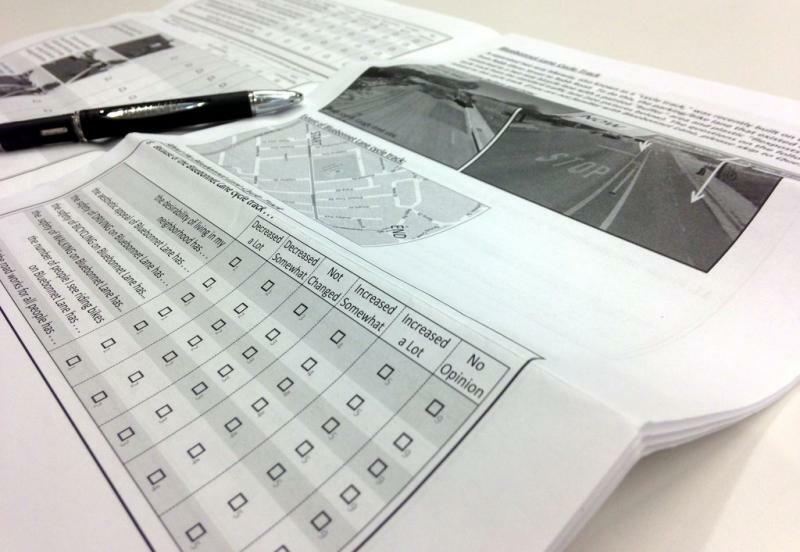 While the results are positive, the scores remained relatively flat from 2011 – the last time Austin students took the test. 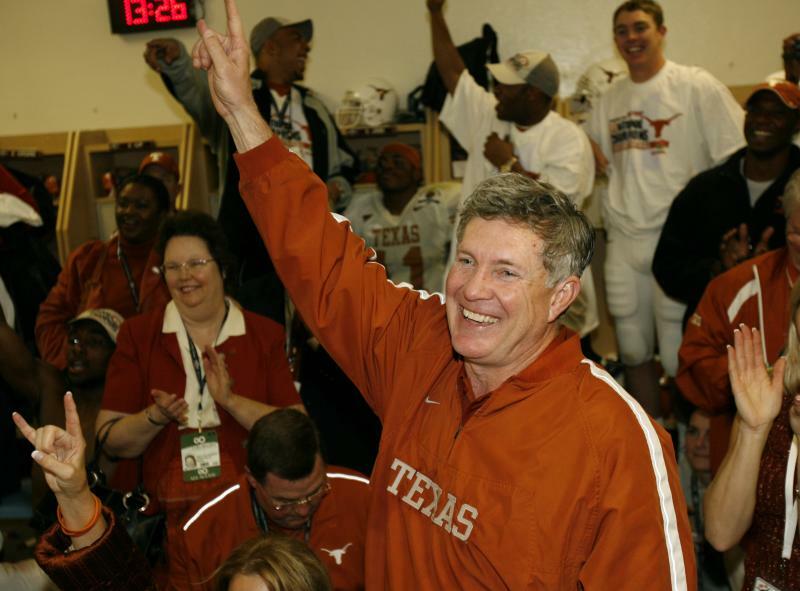 Texas Longhorn’s Football Coach Mack Brown is leaving the team after 16 years. In an email released Saturday night, Brown said the Longhorn job was the best in the country and that he wants to team to get back to the top of college football. "I sincerely want it to get back to the top and that's why I am stepping down after the bowl game. I hope with some new energy, we can get this thing rolling again," Brown said. UT-Austin president Bill Powers and new athletic director Steve Patterson heaped praise on Brown in the release. Patterson said Brown was a, "...tremendous coach, mentor, leader and ambassador for our university and our student-athletes." While Powers simple said, "Mack is just the best and he will be missed." 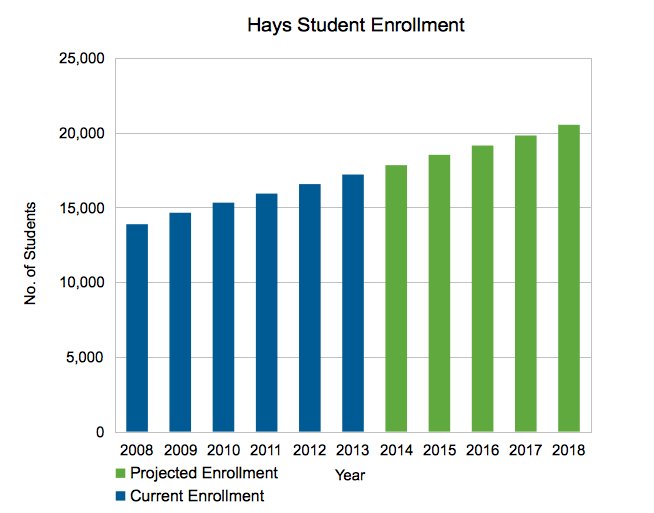 The Hays Consolidated Independent School District is expected to move forward with their request for a $60 million bond. 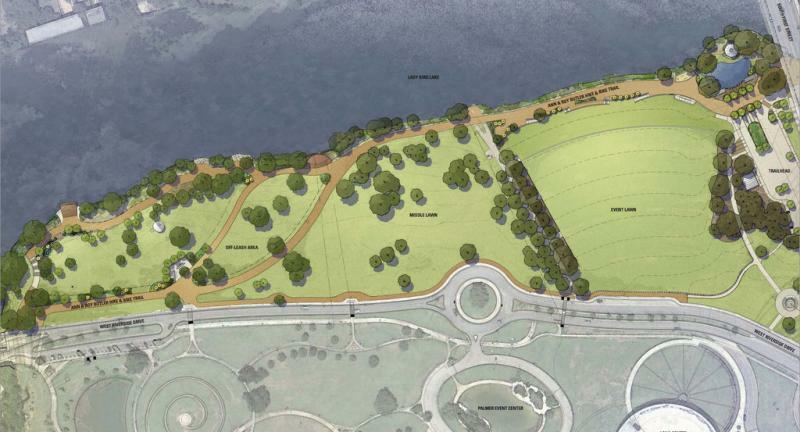 The bond would pay for the creation of a middle school, wireless and mobile devices and additional school buses. The school district views the spending as necessary, if it wants to keep up with student enrollment growth. On Monday, the Hays CISD School Board will vote on a bond recommendation from the district's Growth Impact Committee, a group of citizens charged by the board to assess growth of the community. 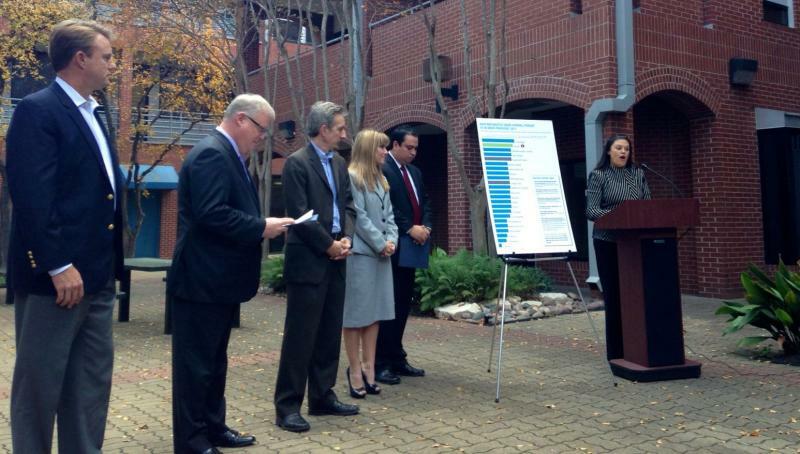 During her State of the District address yesterday, Austin ISD Superintendent Meria Carstarphen touted the rise in graduation rates among high school students in the district. 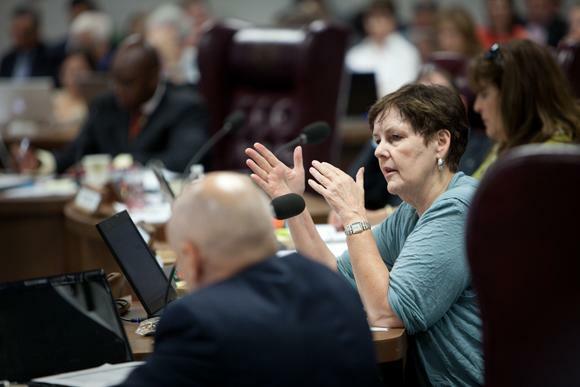 Since she began running the district in 2009, overall graduation rates have increased by eight percentage points. Graduation rates have increased in all subgroups, including Hispanics, English language learners and special education students. The Texas Longhorns football team will continue their slog through another disappointing season on Thanksgiving night. The Longhorns will be facing a new Turkey Day foe: Texas Tech Red Raiders. The team will pose a challenge for a banged up and underperforming Longhorns defense. The Red Raiders feature the #1 passing offense in college football and started the season 7-0 before dropping four straight games. Meanwhile, the Longhorns are coming off a blowout 38-13 loss to Oklahoma State. The loss likely trampled any hopes the Longhorns had to salvage a season with a Big 12 Championship. 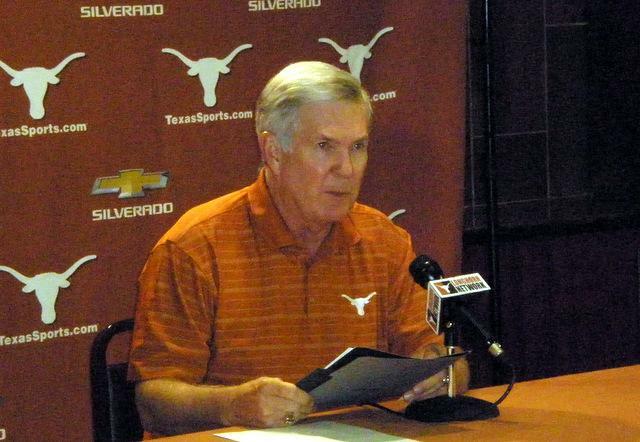 The defeat dropped the Longhorns to a dismal 29-19 record since the start of the 2010 season. 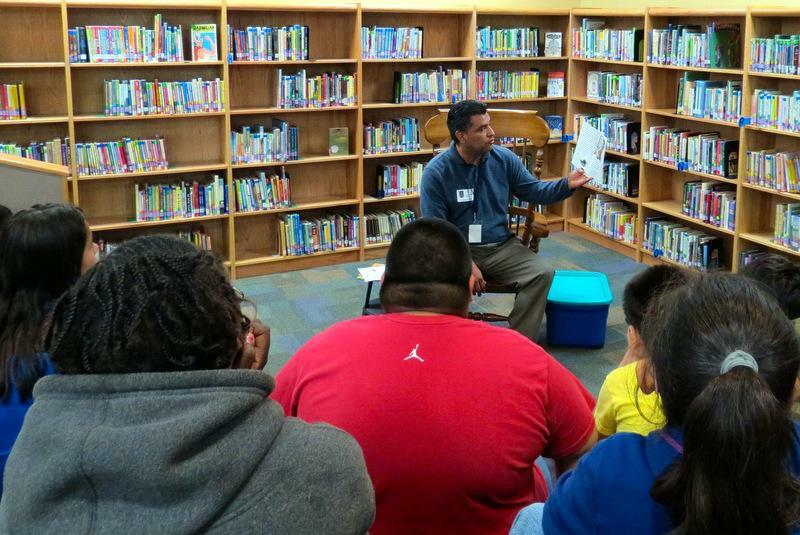 For the first time in five years, southeast Austin’s Langford Elementary School has a free book program. Langford, where 65 percent of the students are learning English as a second language, is able to relaunch its Reading is Fundamental program with help from a neighborhood church. Richard Villarreal is the lead pastor at Springs Community Church. He approached Langford principal Dounna Poth last spring and asked how his church could help the school. A small school district northeast of Austin is facing a football field-sized problem. Taylor Independent School District’s athletic facilities are not compliant with the Americans with Disabilities Act. 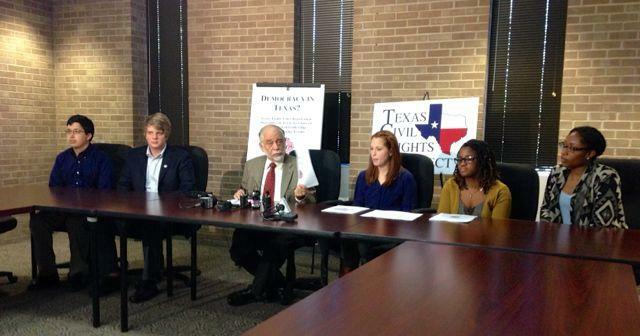 Without the ADA-required access, TISD is vulnerable to lawsuits and penalties. 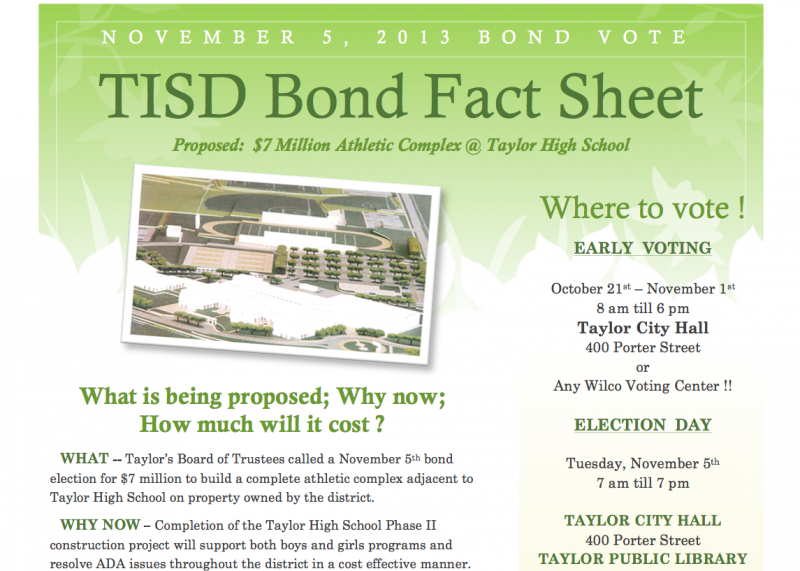 On Tuesday, voters in the city of Taylor rejected a bond that would have built a new all-inclusive athletics facility that would include accessibility for people who have disabilities. Now the school district faces the possibility of paying $1 million to renovate old athletics facilities that they don’t own. Most computer users are familiar with sleep mode. 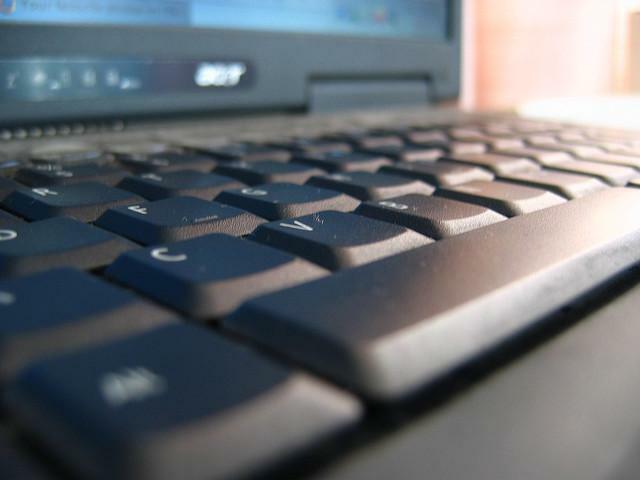 But the Round Rock Independent School District has found the value in shutting their computers down completely. 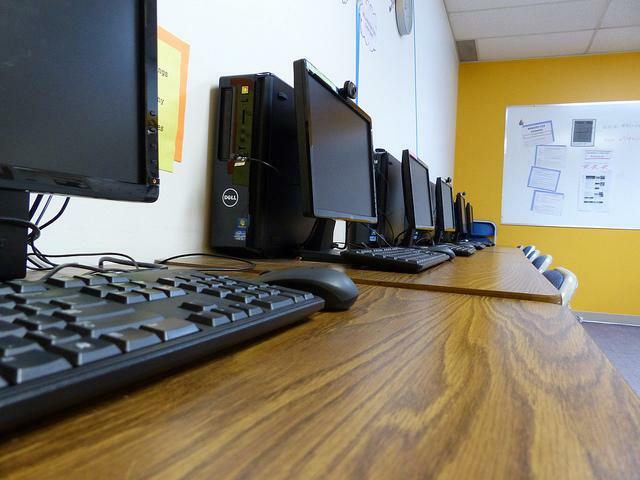 The school district is expected to save an estimated $251,000 annually by using a program that automatically shuts computers down after 6 p.m. Over 30,000 desktops and laptops are automatically shut down, drastically cutting energy costs. University of Texas running back coach Larry Porter is accused of illicitly compensating players during his time at Oklahoma State University. In an investigative report by Sports Illustrated, the Oklahoma State football program is at the center of numerous NCAA violations, ranging from player compensation to drug use. 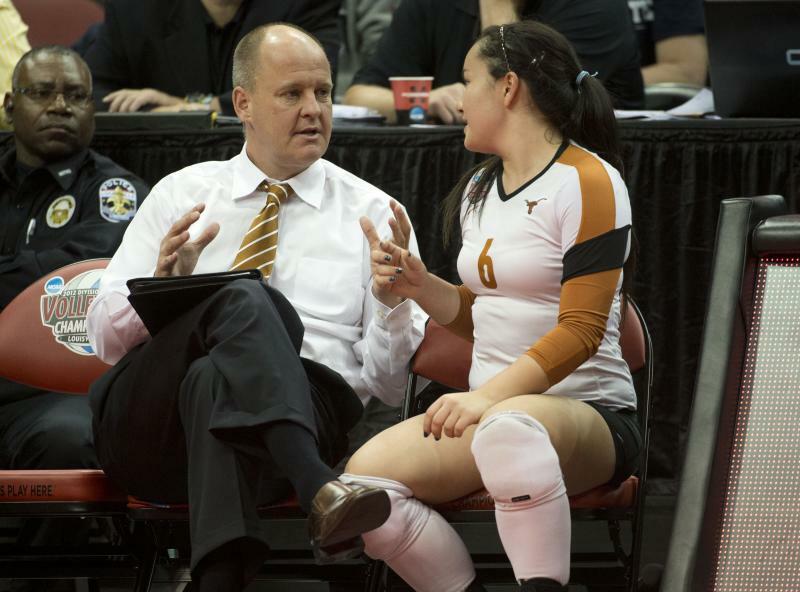 Porter, who coached there from 2002 to 2004, is in his first season with the Longhorns. Texas Longhorns athletics is best known for football. But spiking a volleyball is what it's best at. The Longhorns women’s volleyball team is hosting No. 1 ranked Penn State and No. 2 Stanford this weekend, as they set out to defend their national title. Longhorns head coach Jerritt Elliott sees this weekend’s matchups, which also feature eighth-ranked Florida, as an opportunity to garner local attention. College football is back. For many that means a chance to catch their favorite team in action. For others, it’s an opportunity to get down and celebrate. The two come together in tailgating – that long held practice of grilling, drinking, and eating in a game day parking lot. 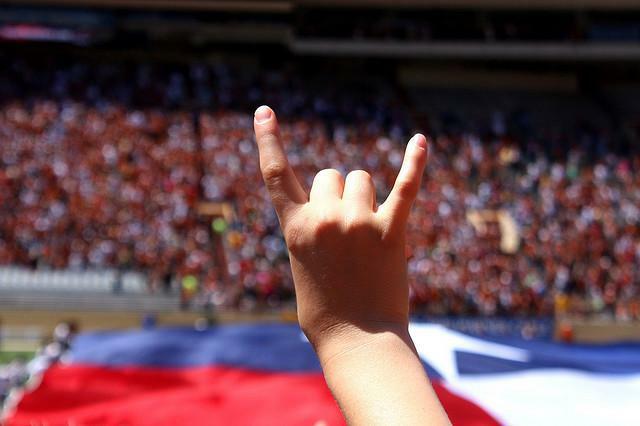 When the University of Texas Longhorns open their season against New Mexico State Saturday night, expect to see tailgaters by the drove. 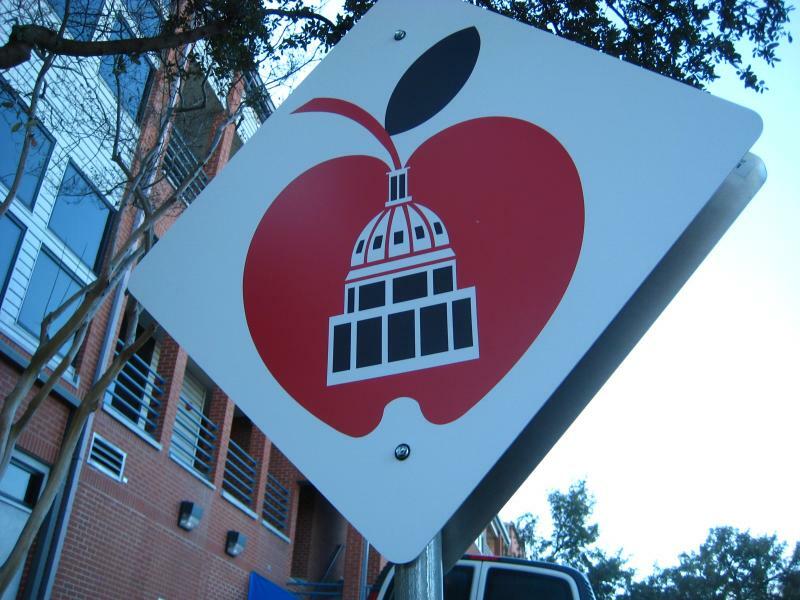 Today is the first day of school for Austin ISD, and that means nearly 90,000 students filling hallways. Meria Carstarphen, AISD’s superintendent, sees the biggest challenges in a successful year as student safety, school funding, and STAAR testing. That thunderous gallop you hear isn’t your imagination:it’s the sound of millions of Americans rushing breathlessly to their computer and television screens. It happens every year – and every year the stampede grows louder. It’s the beginning of fantasy football season. Perception means different things to different people. The perception of Austin as a place that embraces the weird and wild is something the city – and its listicle writers – have embraced throughout the years. Yet if you don’t pay close attention, these perceptions can change just as quickly as the declining reservoir in Lake Travis. 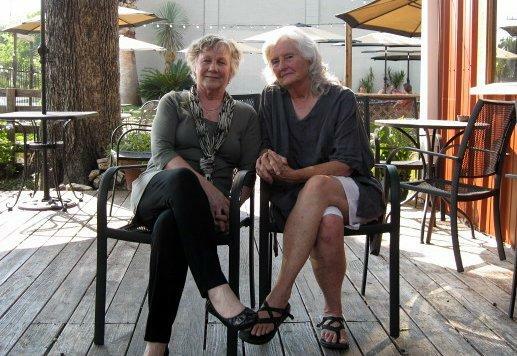 Now in its fourth edition, KUT News presents The Top 10 Austin Top 10 Lists, a compilations of the accolades and slights – some rigorously methodical, some seemingly made up – that Austin’s received in the last few months. 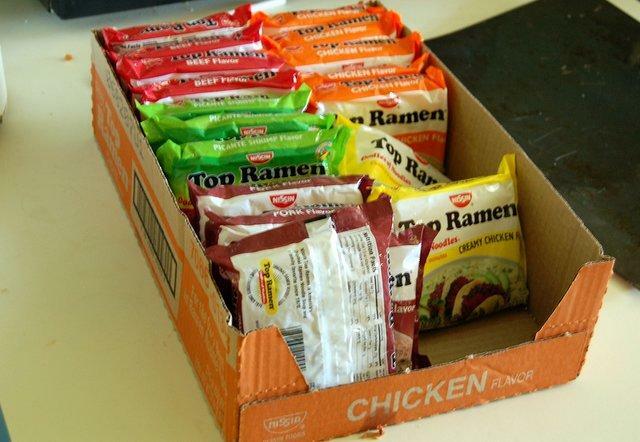 News flash: Lots of college students are poor. While this probably seems like a no-brainer, a new study from the U.S. Census Bureau demonstrates how great of an impact students can have on local communities' poverty levels. 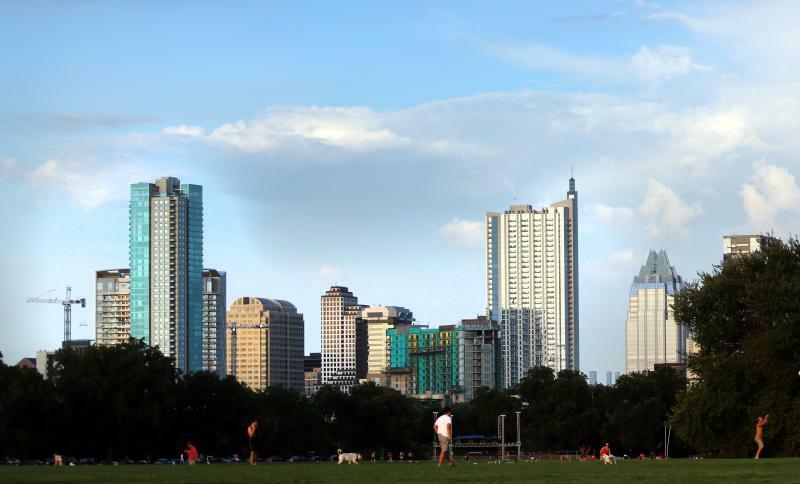 Austin: The Fourth Hardest Working City in the U.S.? Ever feel like you’re working harder than everybody else? 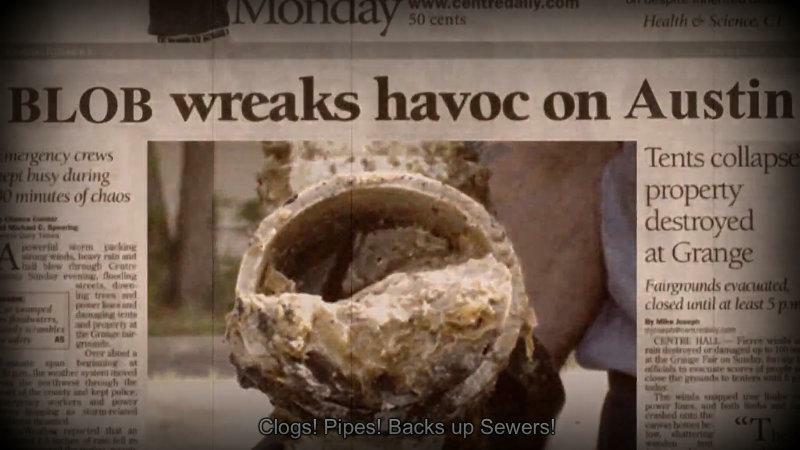 It might be because you are. 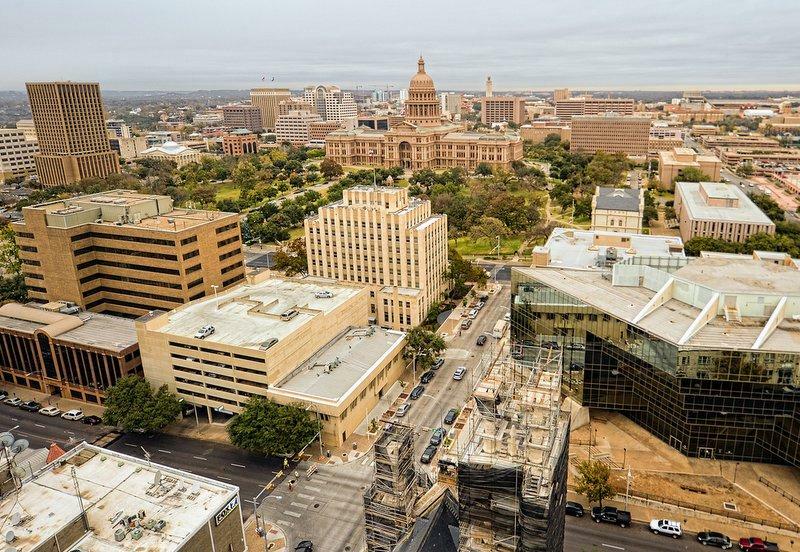 According to recent rankings from real estate site Movoto, Austin is the fourth hardest-working U.S. city. 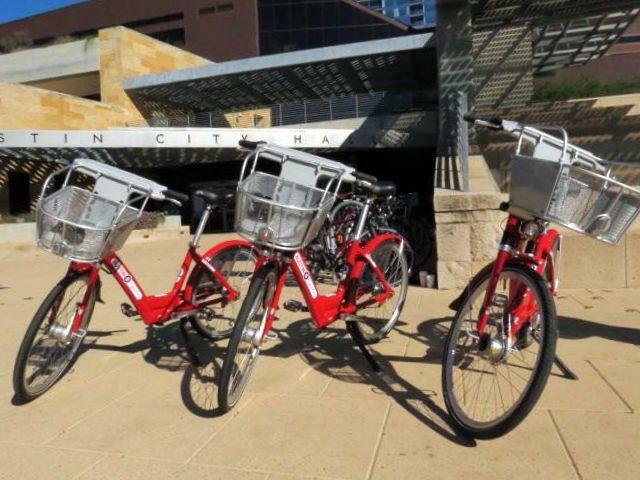 Basing results off six separate categories, including hours worked per week and lack of sleep, Motovo lists Seattle as the hardest working city in the states, followed by three Texas cities: Arlington, Fort Worth, and Austin. Tiger Woods never finished in the top 10 of a PGA tour event as a teenager. 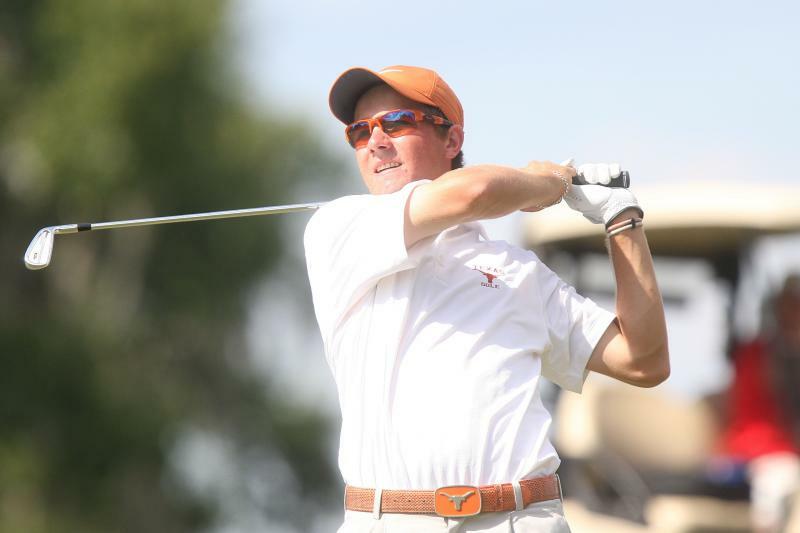 But former Texas Longhorn Jordan Spieth has accomplished that feat six times – all before the age of 20. Yesterday, Spieth became the first teenager in 82 years to win a PGA tour event by claiming the John Deere Classic.